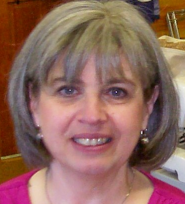 Ask Adele about great sewing and quilting notions, gadgets, and suggestions for those pesky sewing and quilting problems. Learn what's new in notions and a lot more... - sign up here! 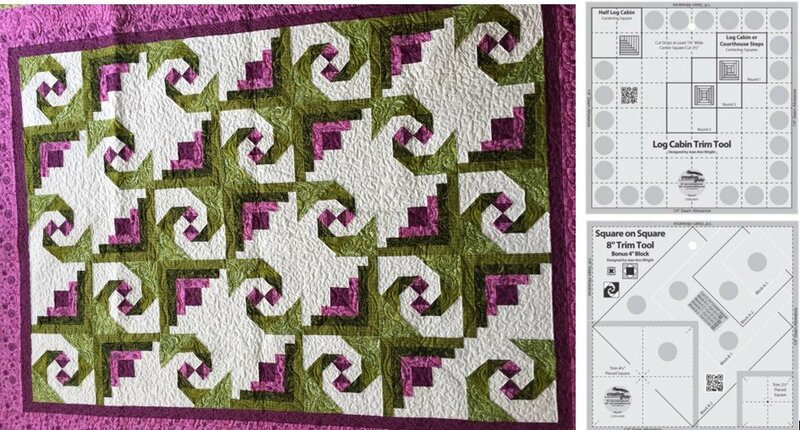 Westalee - Quilting Made easy! Welcome to Adele Scott's Design Studio! Your sewing and quilting questions. Find the newest & the best products for sewing and quilting at Adele Scott Design Studio. We test everything thru classes, workshops and user's feedback. We believe in educating sewers and quilters about great time-saving techniques and exciting innovative notions. When we visit your guild meetings, retreats or quilt shows, we always have hands-on samples, demonstration boards and many examples to get everyone excited. Please browse our site for inspiration, tools, tips, upcoming classes and workshops, to enhance your sewing experience!